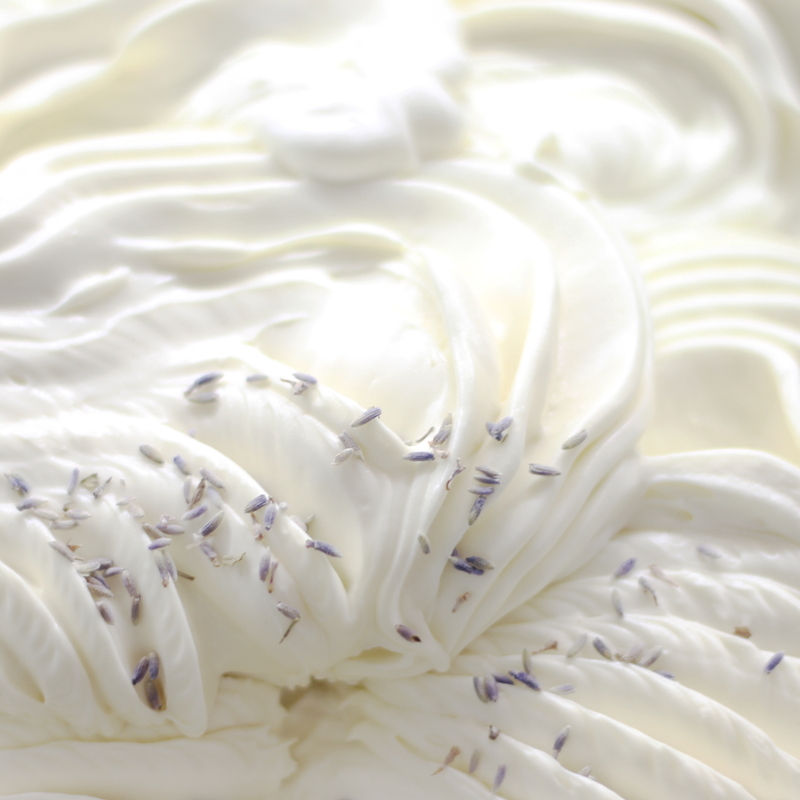 Alice Hawkins gelato is made with white chocolate and lavender. We released this gelato in the centenary year of the Representation of the People Act. 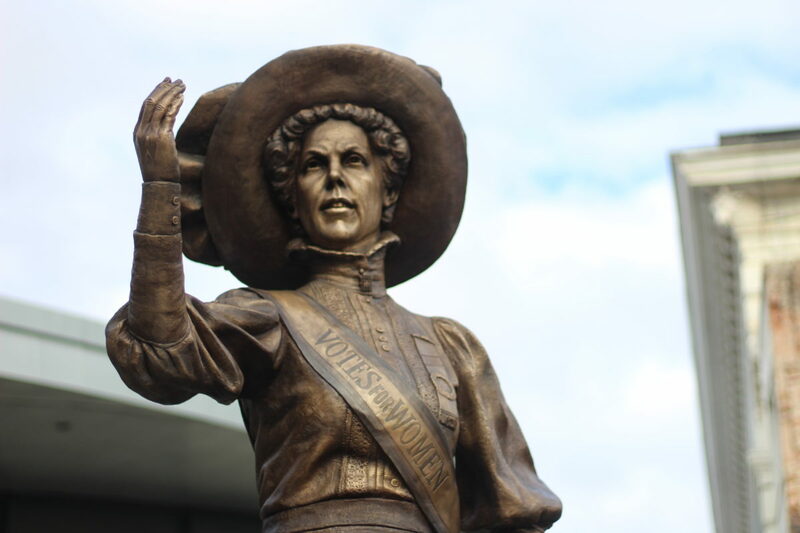 At the same time as her statue was unveiled in 2018 we joined in with the celebration of Alice Hawkins’ dedication to women’s rights and the improvement of working conditions. Alice was a local working class hero who campaigned tirelessly in Leicester to improve working conditions in the Boot & Shoe Industry and to gain women’s suffrage. The least we can do is name a gelato for her. 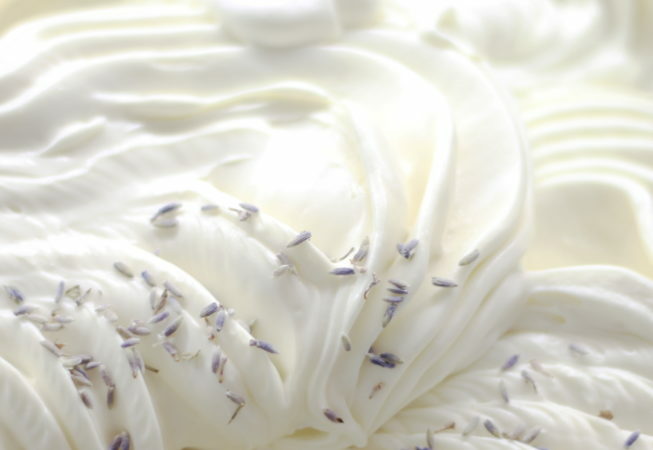 The colours of the gelato – purple, green and white – are the same as the colours used by the Women’s Social and Political Union. These would have been the colours of the sash shown on the newly unveiled status of Ms Hawkins in Market Square. This is not the first time that we have immortalised significant local figures in gelato. A Richard III gelato, made with rose blossom and fruits of the forest ripple has been available since we opened in August 2014. The Gelato dei Campioni, which celebrated the historic Premier League victory of Leicester’s football club in 2016, was ‘retired’ in February 2017 when Claudio Ranieri was sacked by the club.